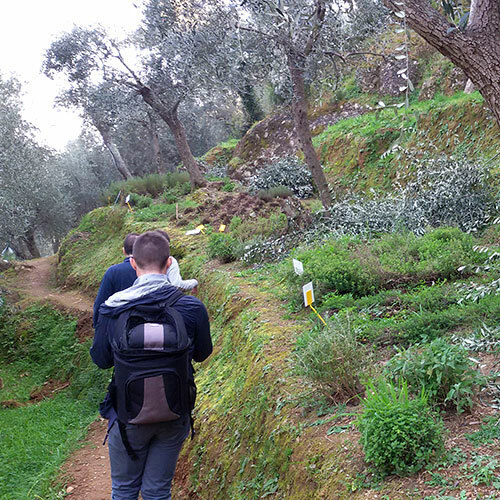 Step by step, through the seasons, the wind, the sun and the rain work together to create and modify the products of nature, and at the end of the summer we have the honour of picking the fruits of the hill to create our precious extra virgin olive oil. We invite you to discover our oil and its’ secrets. 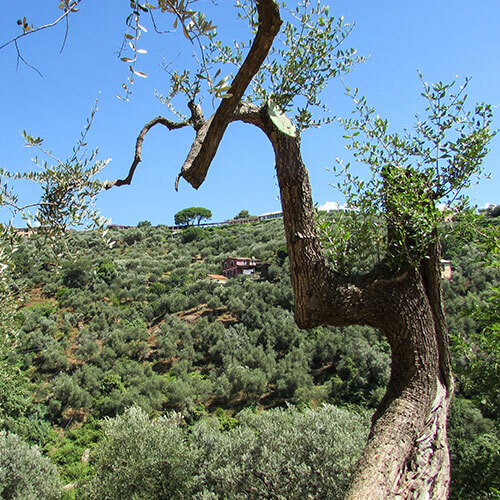 After a short walk to the spot called The Three Lakes with breath-taking view over Portofino we will offer our Lemonade to our guests and we will start the Olive Oil Tasting together with the tasting of our Nostralino wine. Our Agronomist will explain the secrets of our products, and we will offer the bruschette with our sauces and fresh tomatoes, Niasca black olives, vegetable pie, focaccia and a selection of canapés with our marmelade. The activity lasts approximately 1h 30.